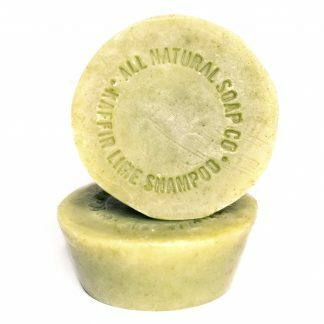 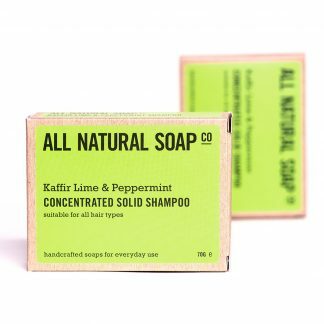 View cart “Kaffir Lime & Peppermint Solid Shampoo” has been added to your cart. 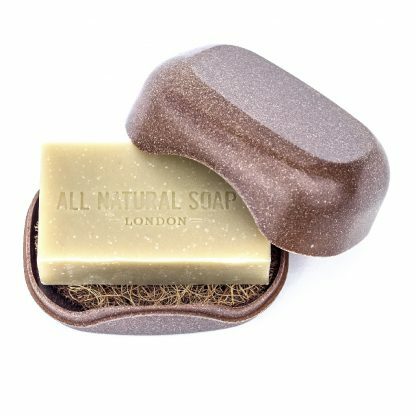 All your eco-christmasses have indeed come at once – please allow us to proudly introduce our brand new sustainable soap case! 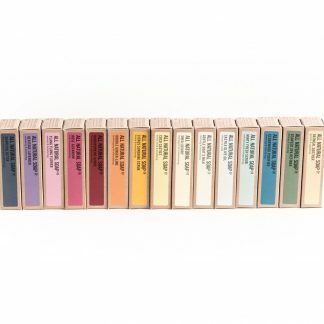 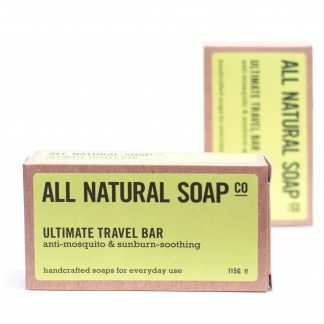 After many requests and quite literally years of research, we are finally able to offer a travel soap case that not only works, but also meets our very high ecological standards. 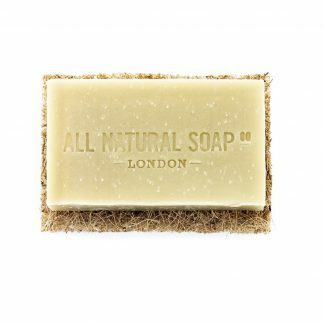 The case itself might look like plastic (and indeed it functions pretty similarly), but it is actually made from a very clever wood-based bioplastic, the raw materials of which are actually byproducts of the paper industry, making it even more resource and environmentally friendly. 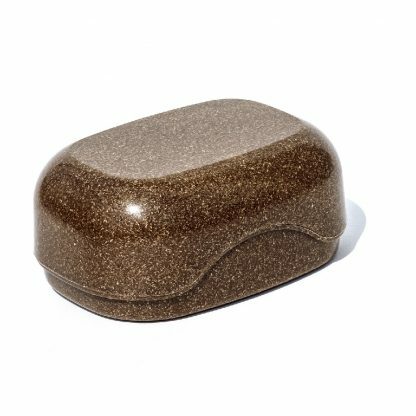 A relatively new specialist material, this was originally created for use in the construction industry (yay to sustainable houses), but new and exciting uses, such as this soap dish, are now also becoming possible. 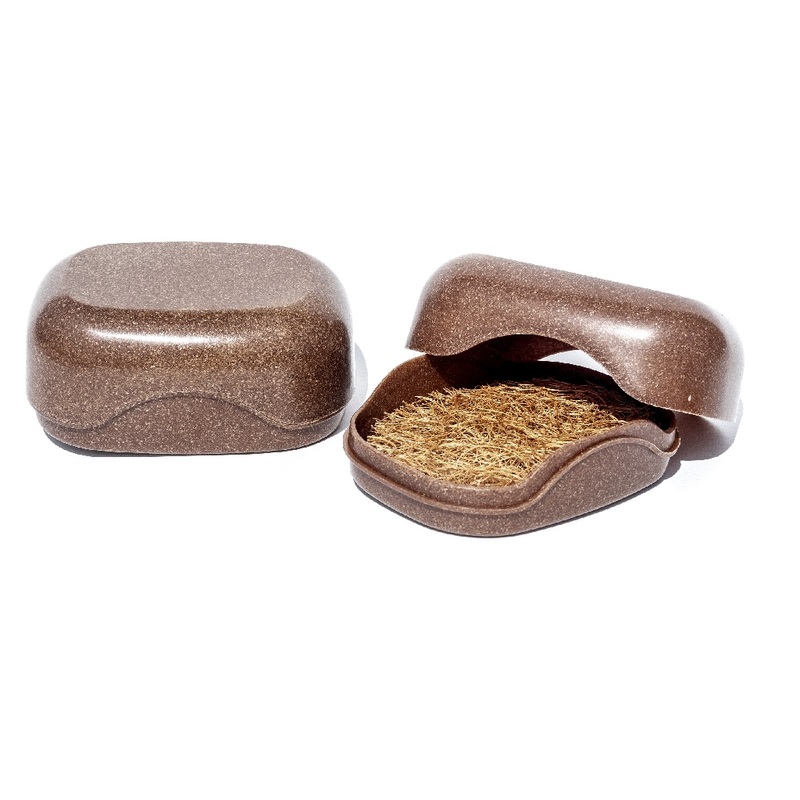 Like plastic, this clever material is lightweight, water resistant and strong, but at the end of its life will biodegrade and can be home-composted or even burnt. 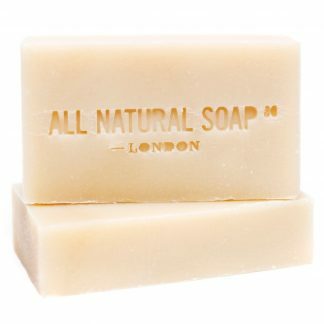 Whether a material is classified as water resistant or water proof is the result of lab testing, however in our day to day trials (ie filling the dish with water and leaving it on the sink for a week), we found no leaking. The dish itself comes with integrated ridges to help the soap stay dry. 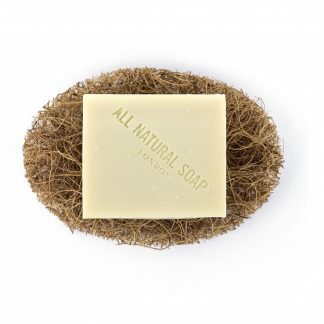 We thought we’d go one stage further though and include a non-absorbent soap pad. 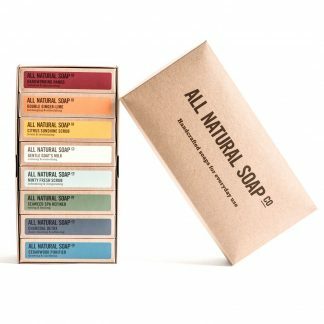 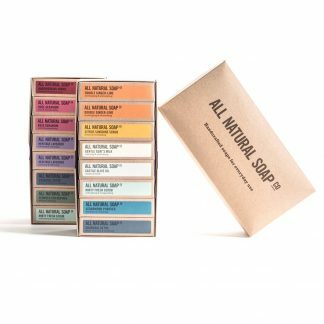 In the box, this ensures even better drainage for your natural soap but, once at your destination, can also be placed on the sink outside the box to function as a travel soap dish. 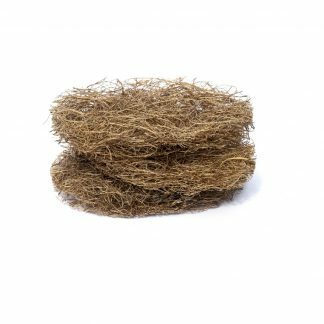 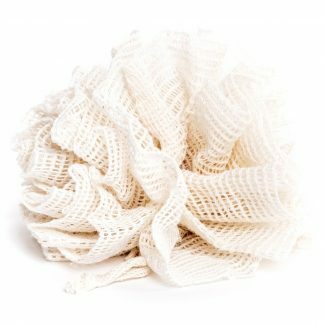 As you’d expect, the pad is of course also totally biodegradable and compostable, being made from the coir, the fibres that surround a coconut. To save space in your bag, the soap cases are as small as is practical. 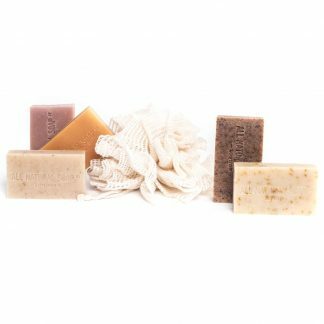 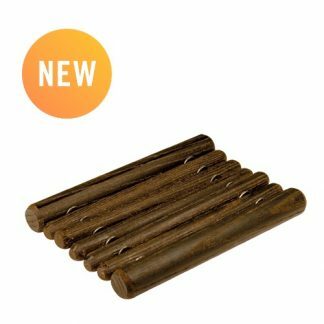 They fit our shampoos and soap bars but, in the case of our full size bars, only after they have been used once. 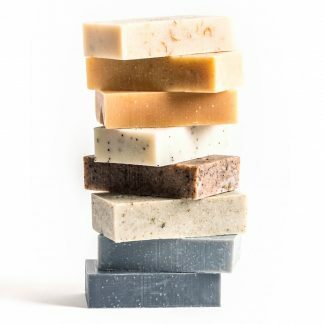 Approximate soap case measurements: 10.5cm x 7.5cm x 4.3cm thick. 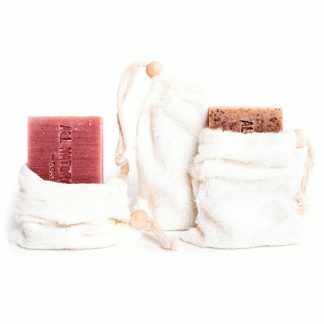 Approximate oval soap pad measurements: 10cm x 7cm (at widest points) x 1.2mm thick. 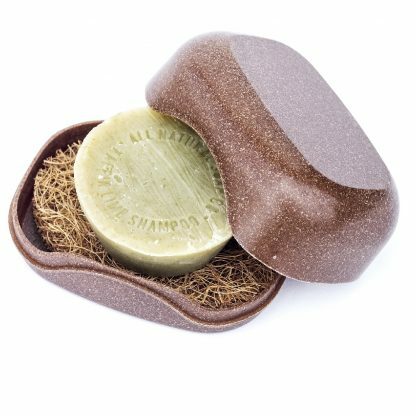 Both the soap case and removable soap pad are 100% compostable and biodegradable. 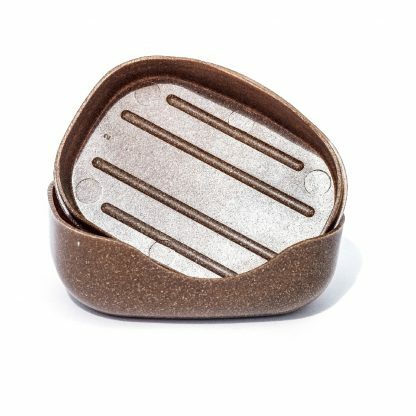 If you ever find you need a replacement pad for your case, they are available here.